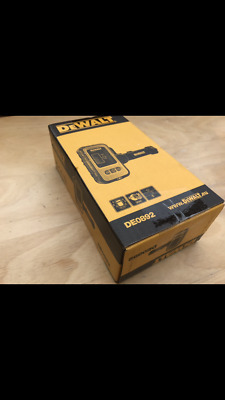 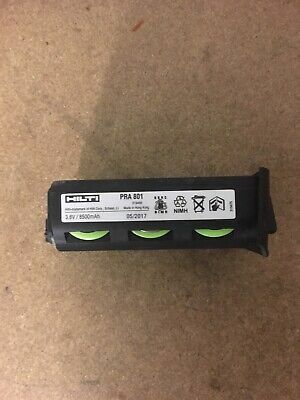 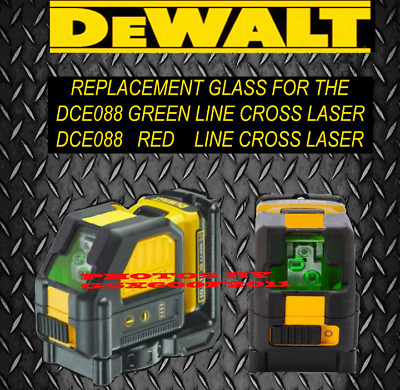 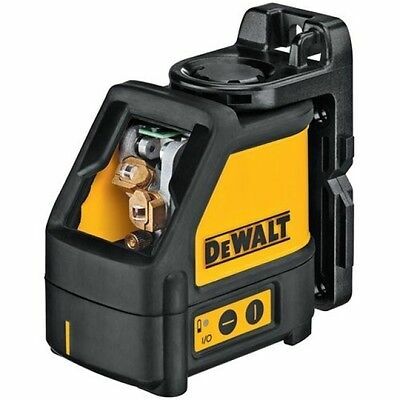 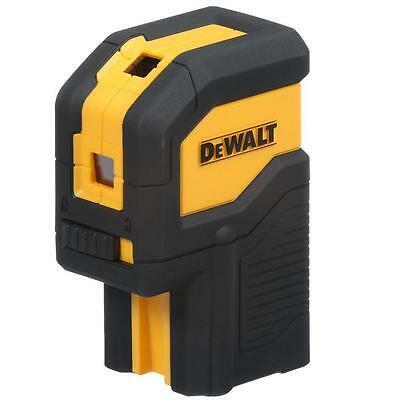 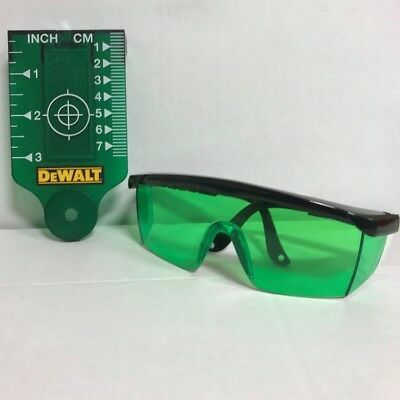 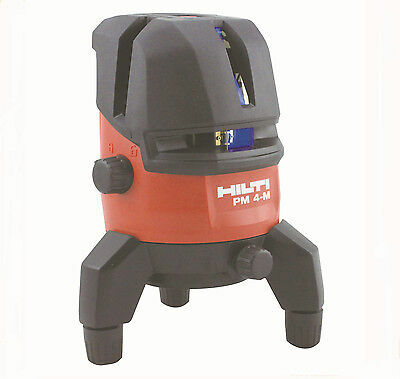 Dewalt Dw088K 2 Way Self-Levelling Laser - Brand New! 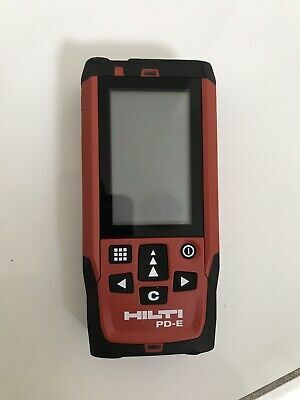 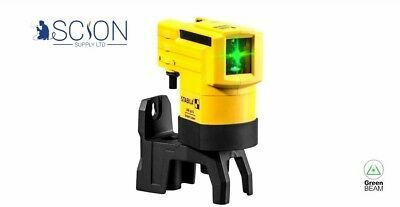 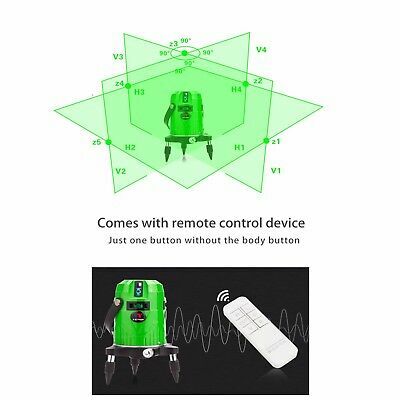 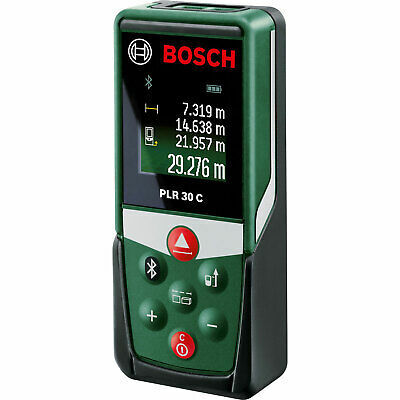 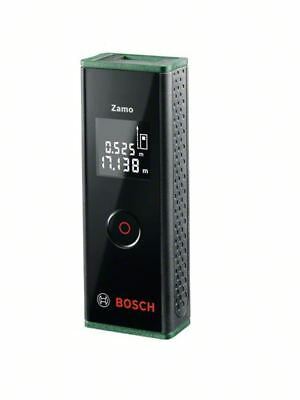 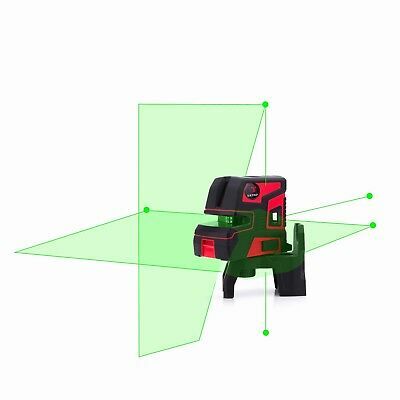 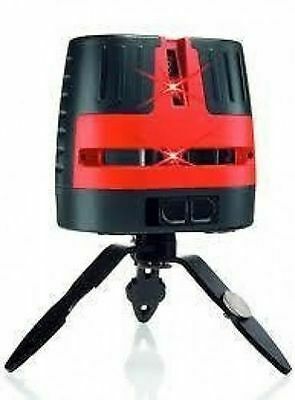 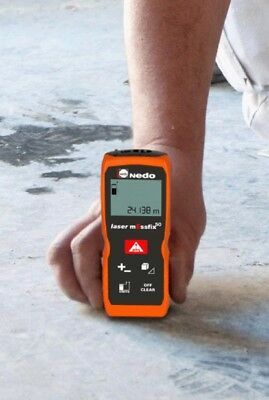 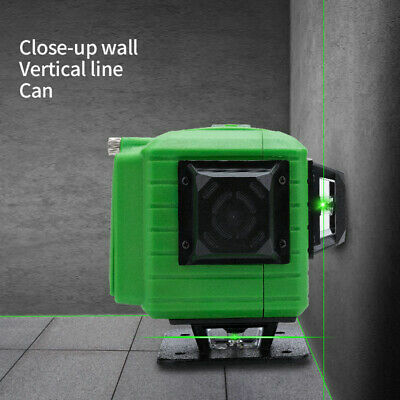 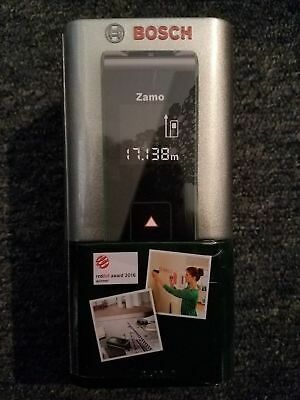 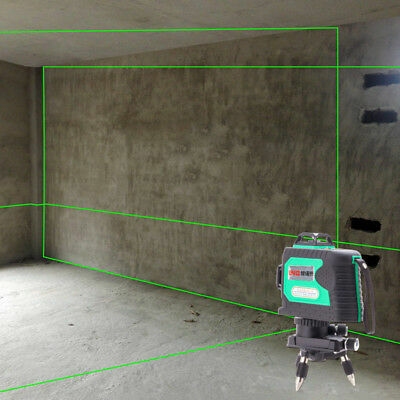 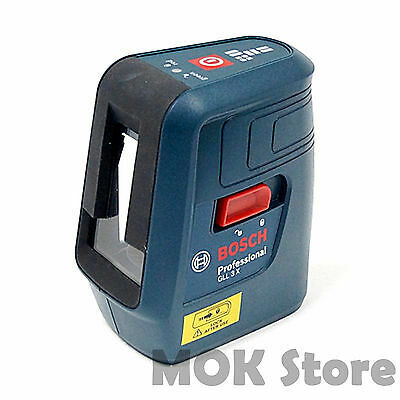 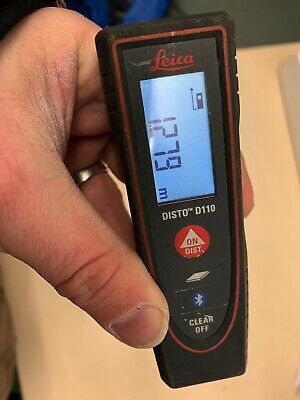 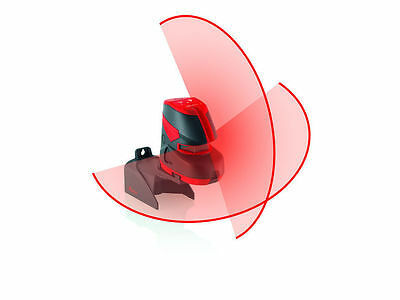 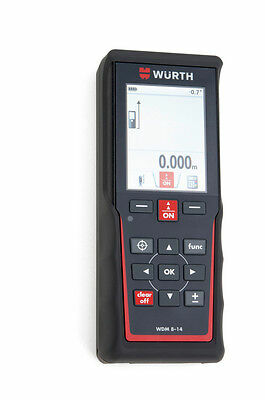 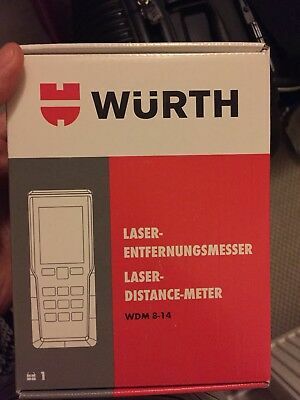 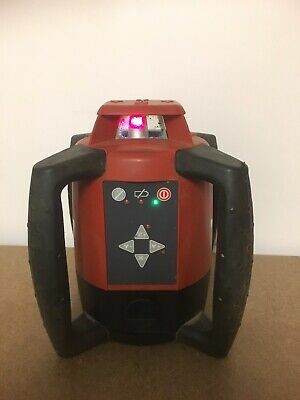 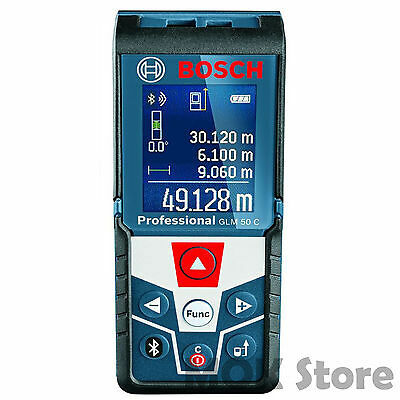 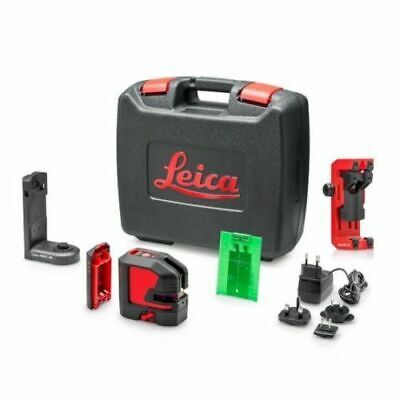 Bosch 0603672601 Zamo Digital Laser Measure BRAND NEW IN BOX! 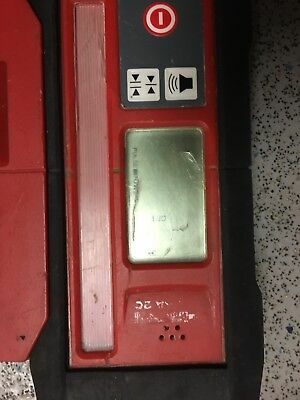 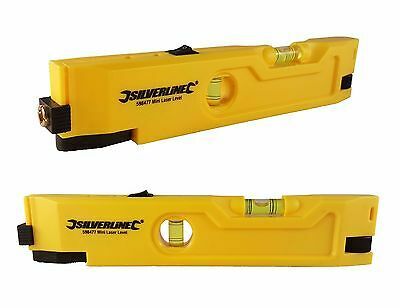 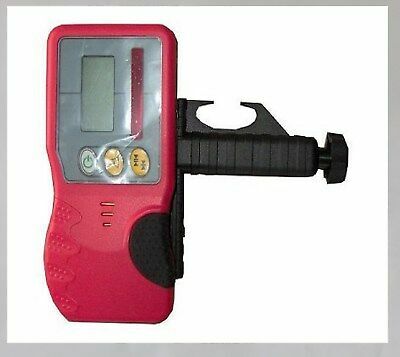 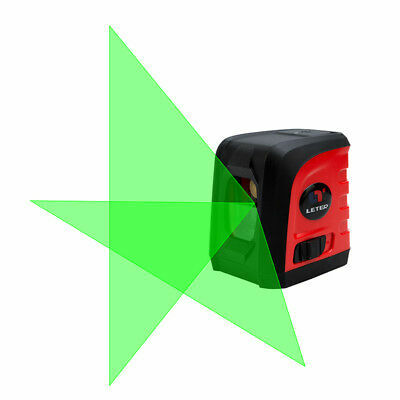 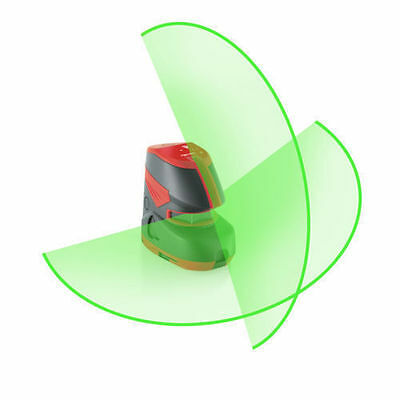 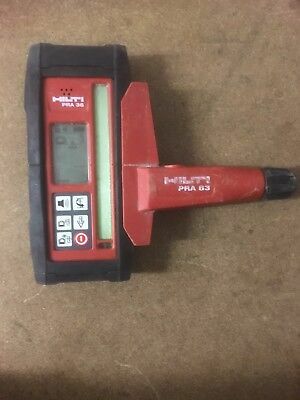 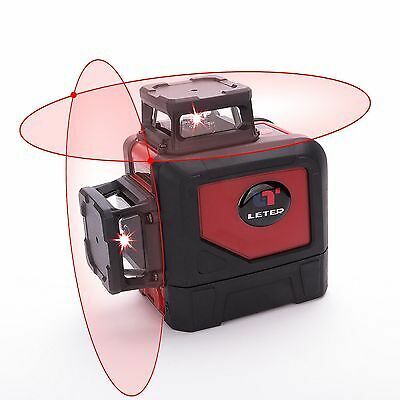 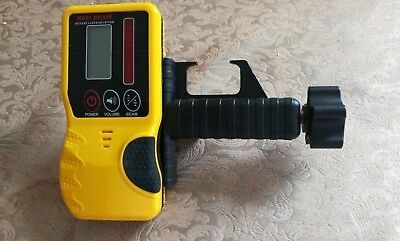 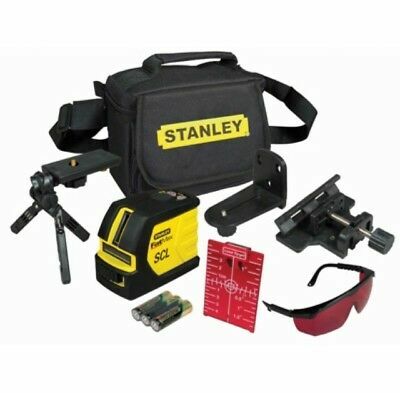 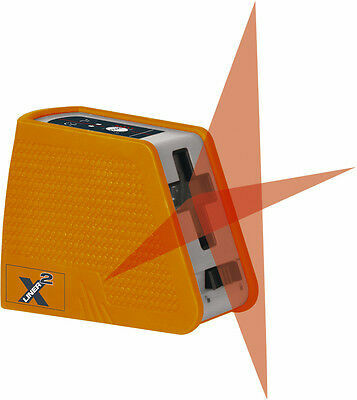 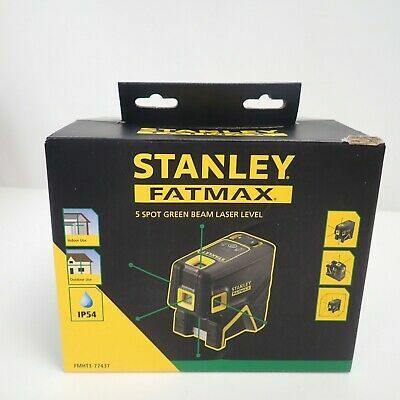 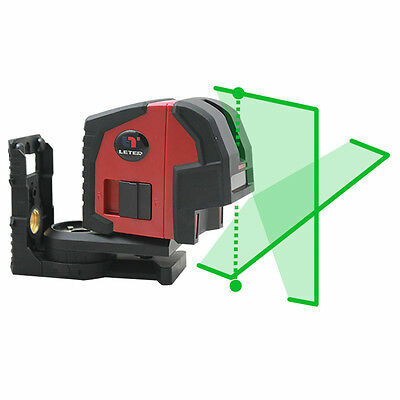 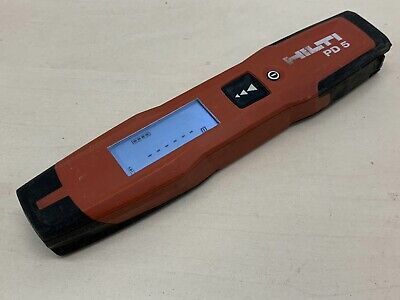 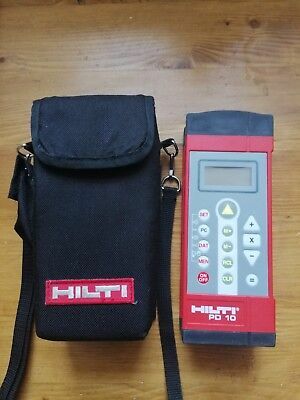 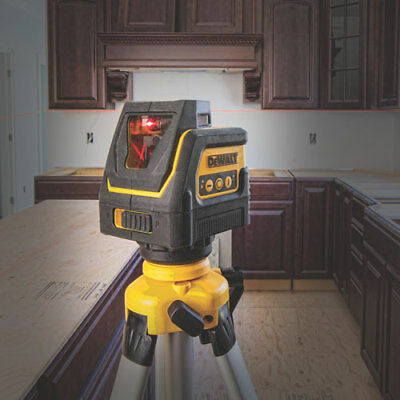 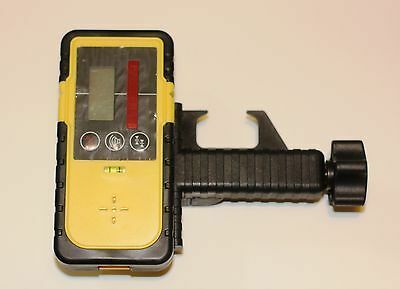 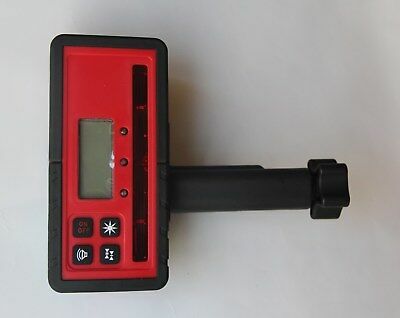 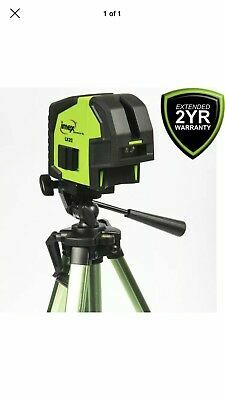 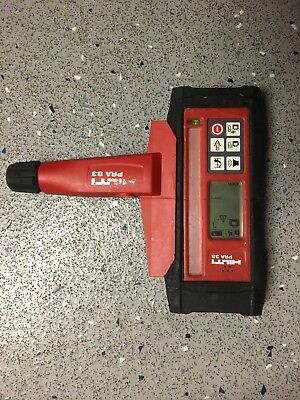 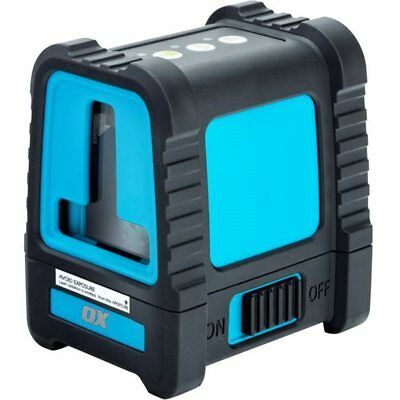 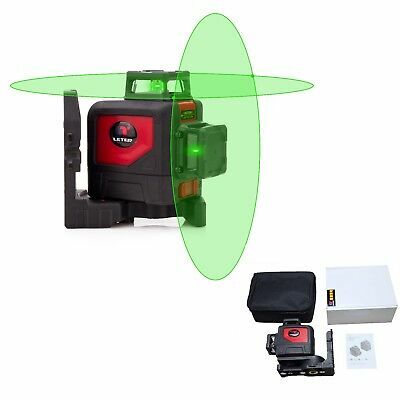 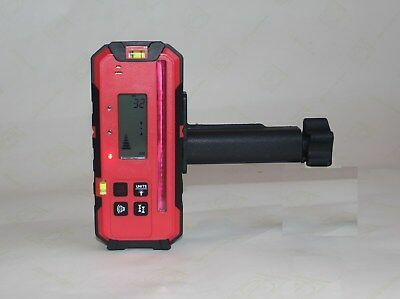 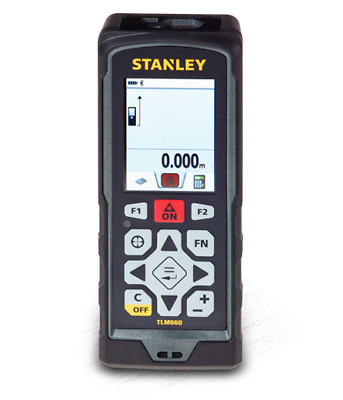 Stanley TLM660 new laser meter, retail box is missing. 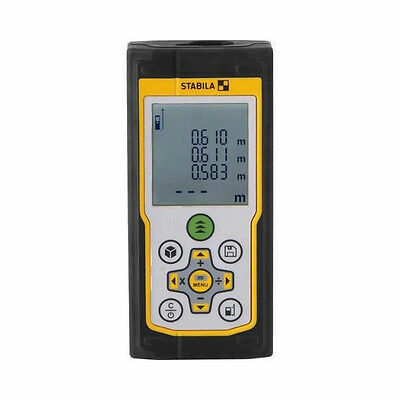 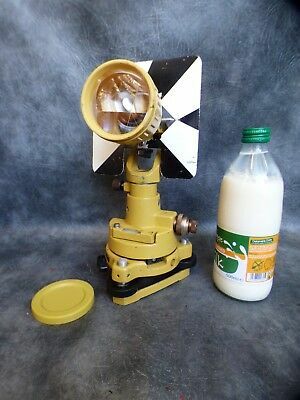 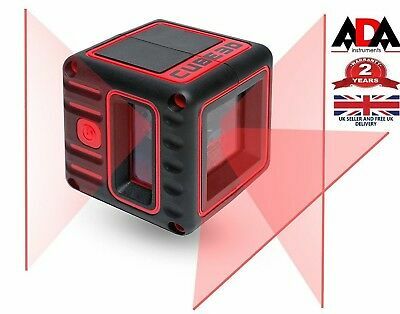 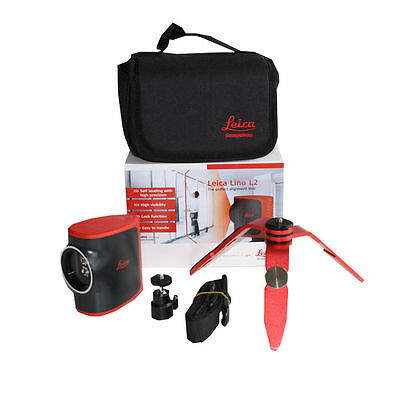 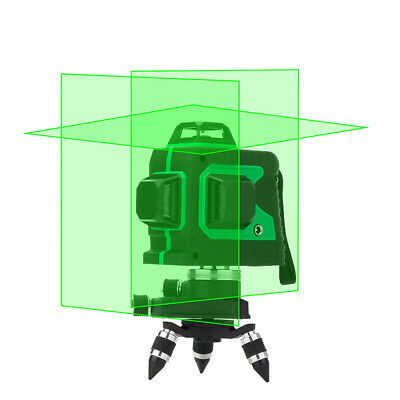 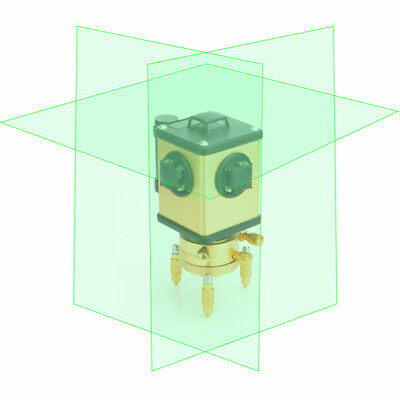 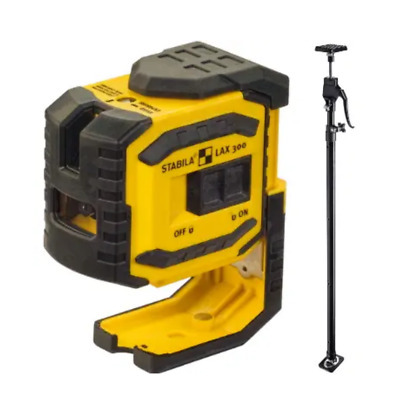 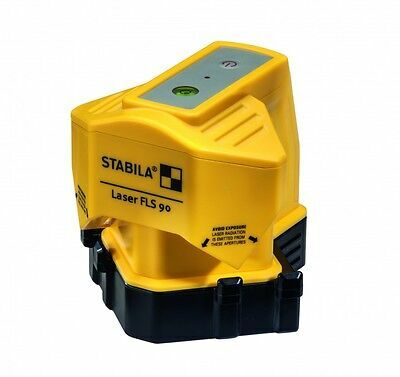 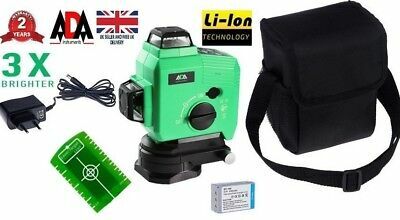 Stabila LD420 new laser meter, retail box is missing. 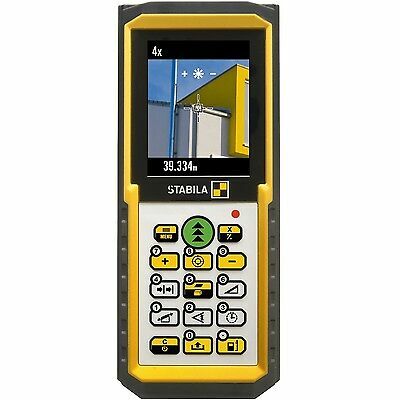 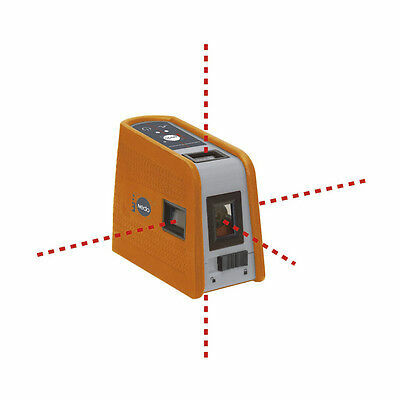 Stabila LD500 new laser meter, ex-display, retail box is missing. 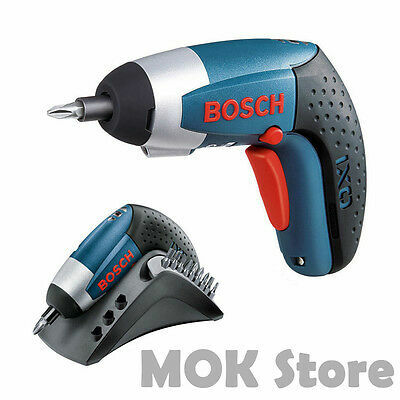 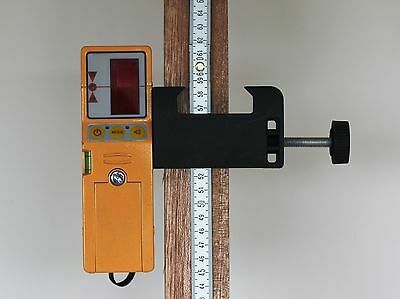 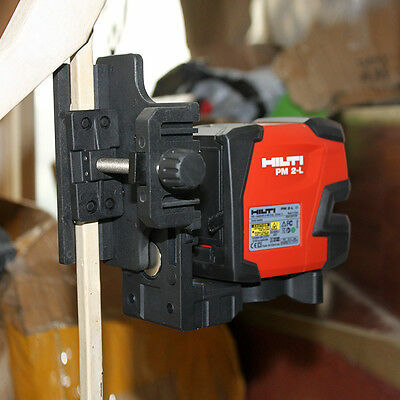 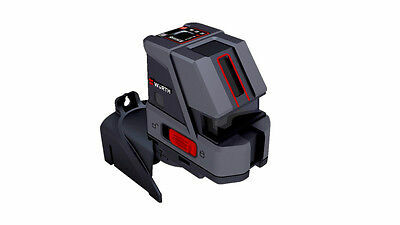 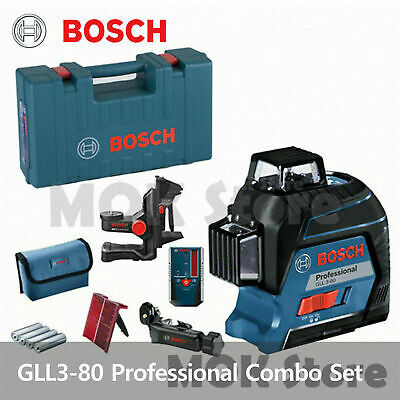 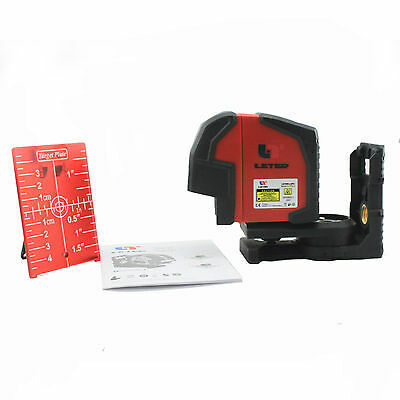 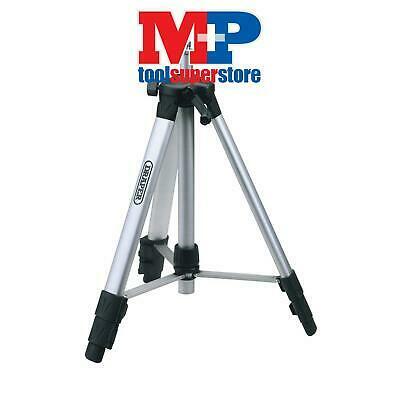 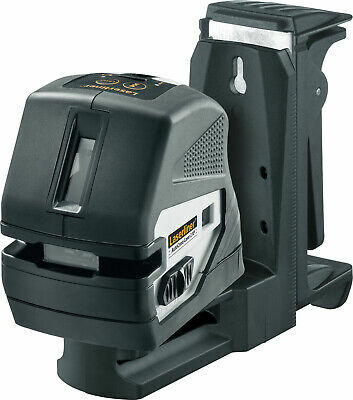 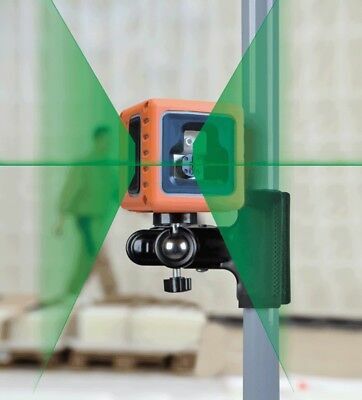 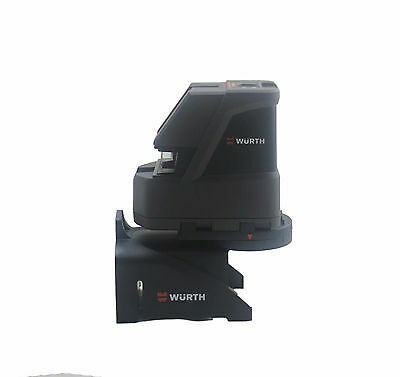 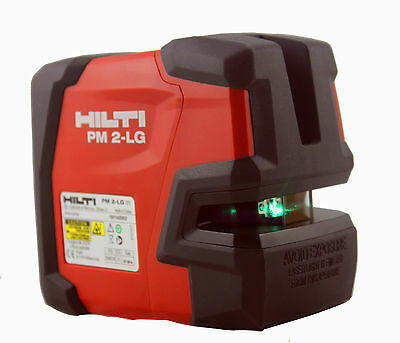 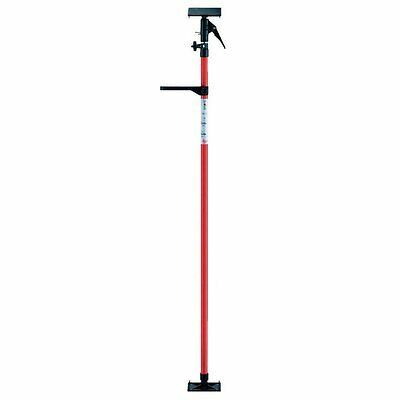 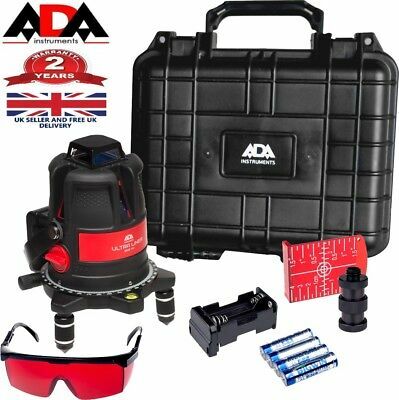 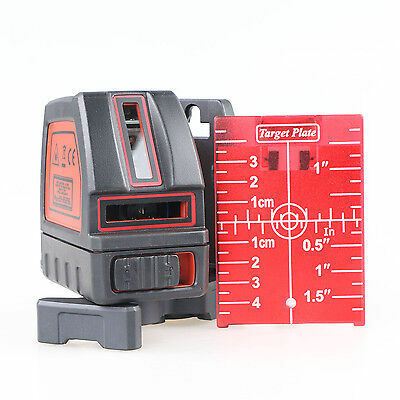 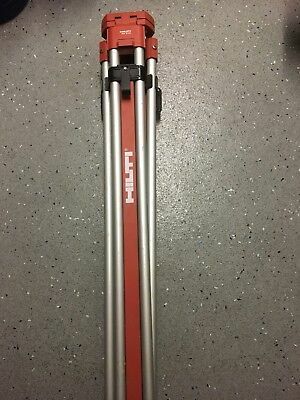 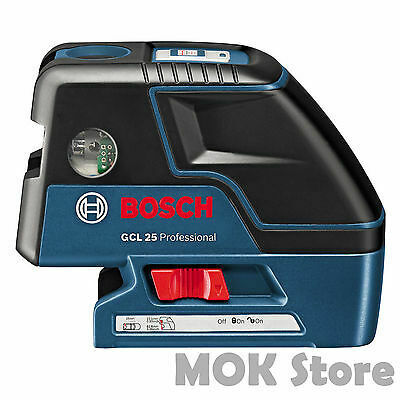 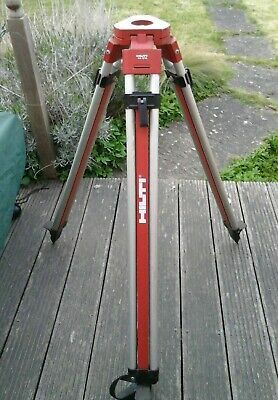 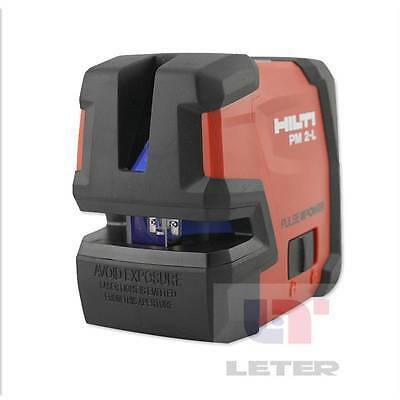 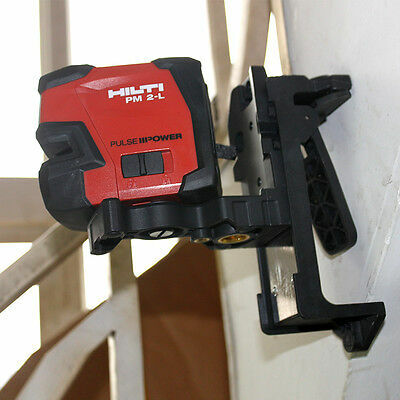 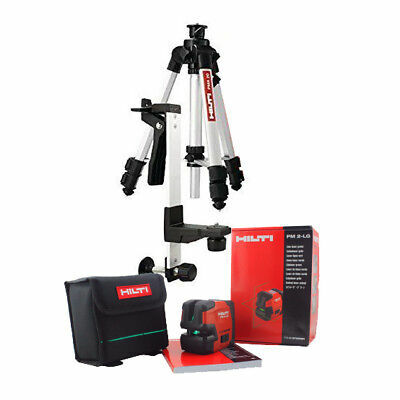 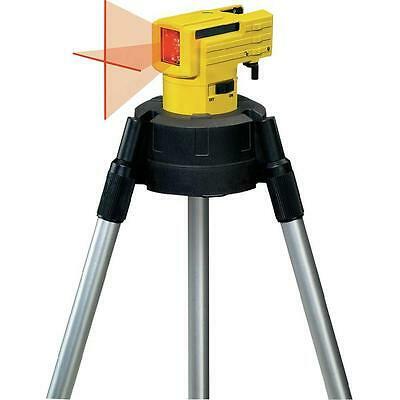 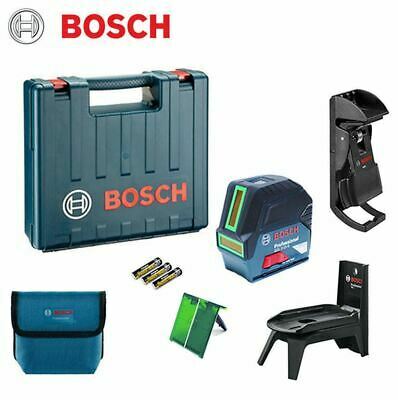 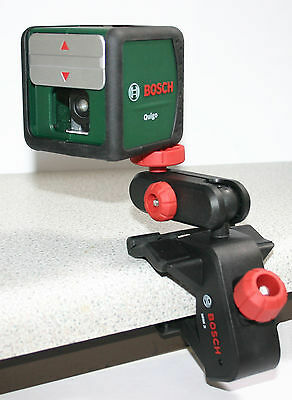 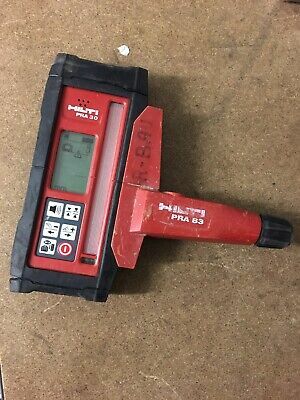 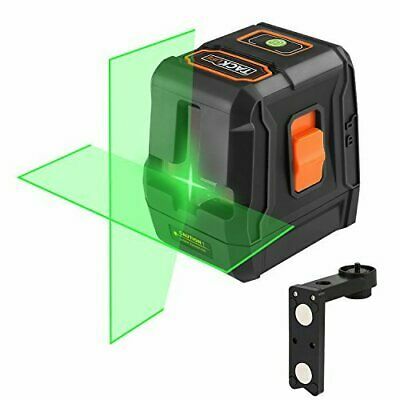 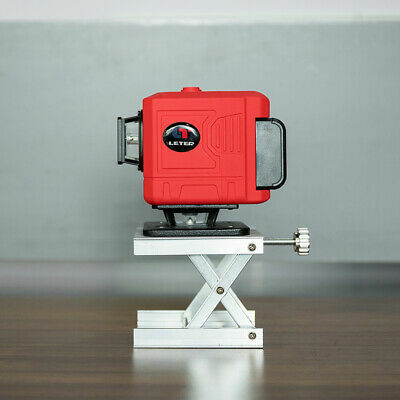 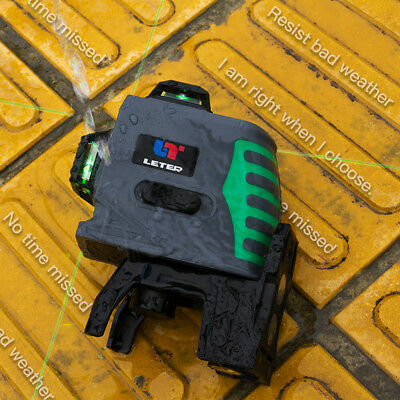 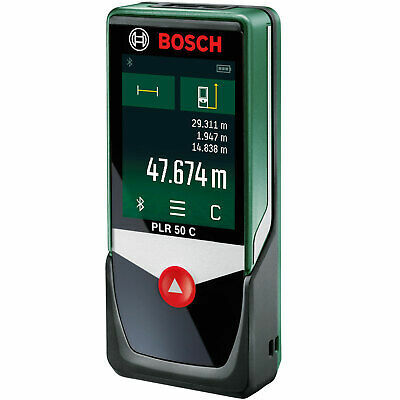 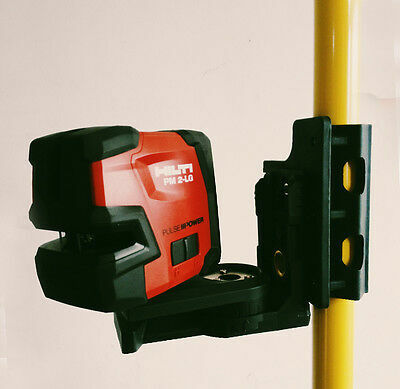 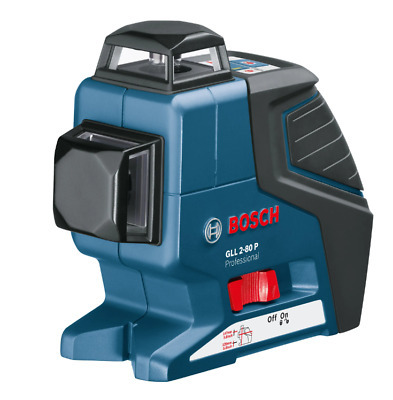 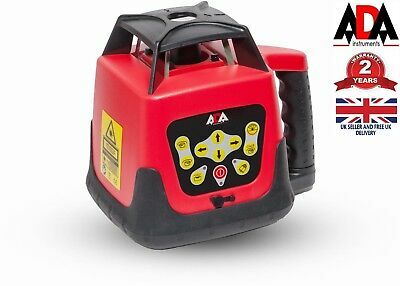 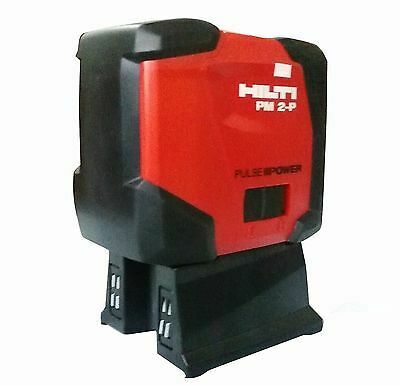 Bosch GLL3-80P Leveling Alignment Line Laser + BM1 Holder + LR2 Receiver Combo!